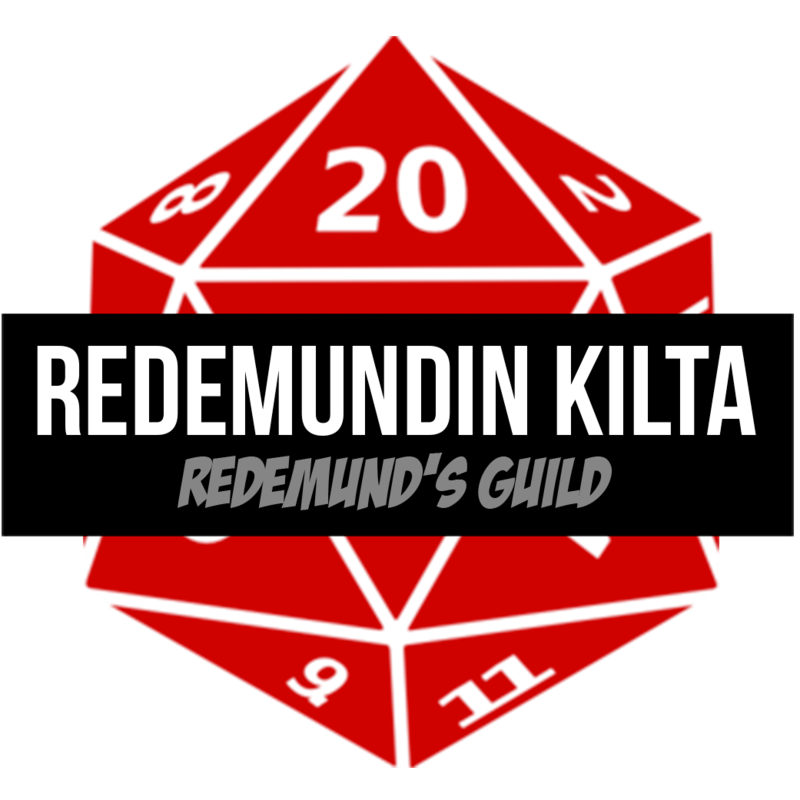 After a computer failure and six months when I just didn’t remember it Redemund’s Guild’s (first) Fiasco playset is ready to be released. This playset was written to capture the feeling of lecherous parties of ancient Rome as depicted in tv-series such as Rome and Spartacus. We were lucky enough to get a great feedback on this and as it happens the group actually wrote about their gaming session. You can check it HERE.